If the United States continues supporting Kurdish militants in northern Syria, Turkey will deliver the country a serious blow, far-right Nationalist Movement Party (MHP) leader Devlet Bahçeli said. Devlet Bahçeli's MHP forms a small party in parliament but, having seen its popularity hit by splits in its ranks, has moved closer to the ruling Justice and Development Party (AKP) and could enter into a electoral pact or coalition agreement. 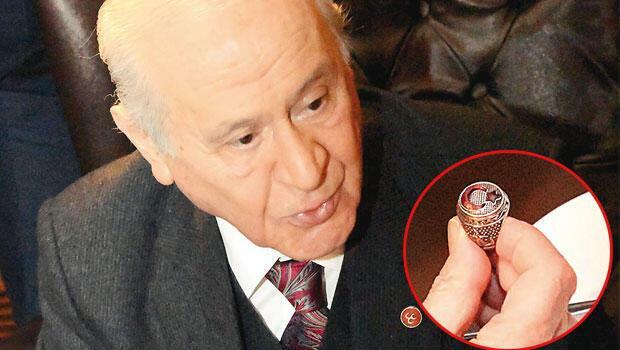 Bahçeli said that the claim that a Turkish tank had been hit with U.S. weaponry was very serious.